We are currently taking bookings for December &..
We are currently taking bookings for December & January for FLEMT Italian rock band . 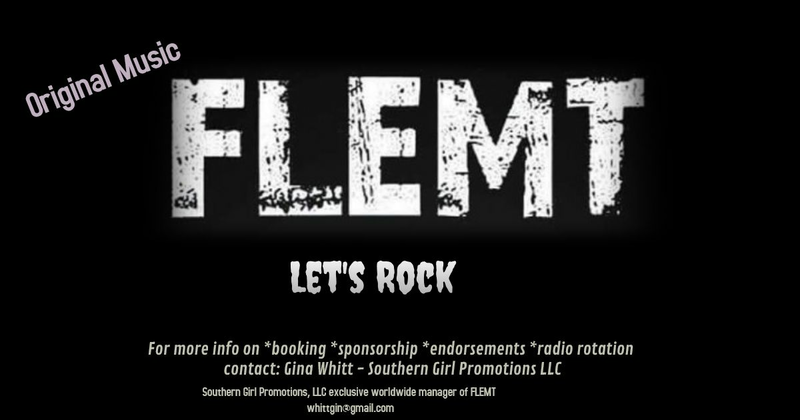 Interested in sponsoring or having FLEMT endorse your brand? Check out (and like) FLEMT Facebook for pics & band info.